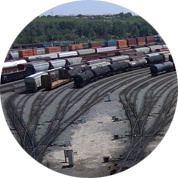 This course provides an in-depth overview of the fundamental principles of efficient operations, management, and planning of public transportation systems. In particular, this course analyzes the capabilities and limitations of transit systems; how to determine the optimal scale and layout of a transit system; and how to practically implement the design and operate the system. 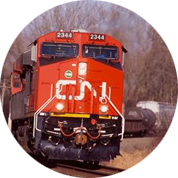 RailTEC complementary courses are elective courses that complement the core RailTEC railway courses offered by RailTEC faculty and help support research activities. 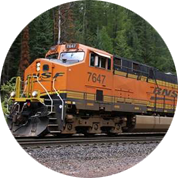 While these courses may not contain specific railroad material, they are particularly useful in research and broader understanding of railway engineering and transportation issues. 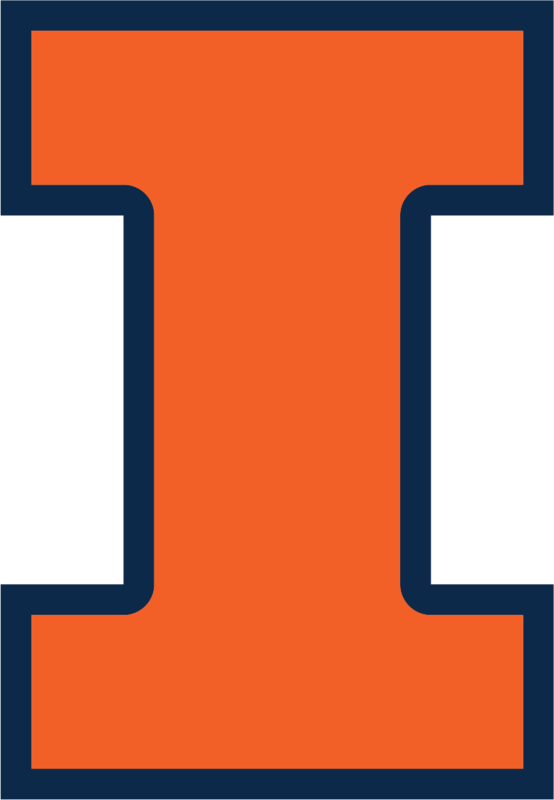 The list of complementary courses below includes courses within civil engineering, other engineering departments and other academic units on campus.